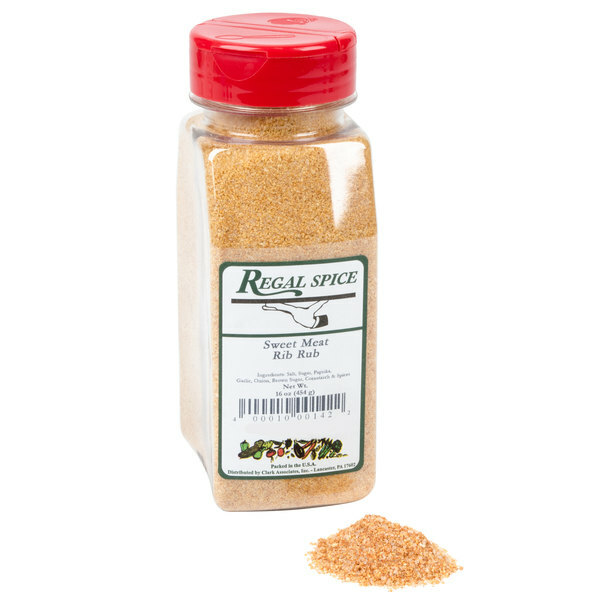 Add delicious flavor to your meats with this Regal sweet meat rib rub. 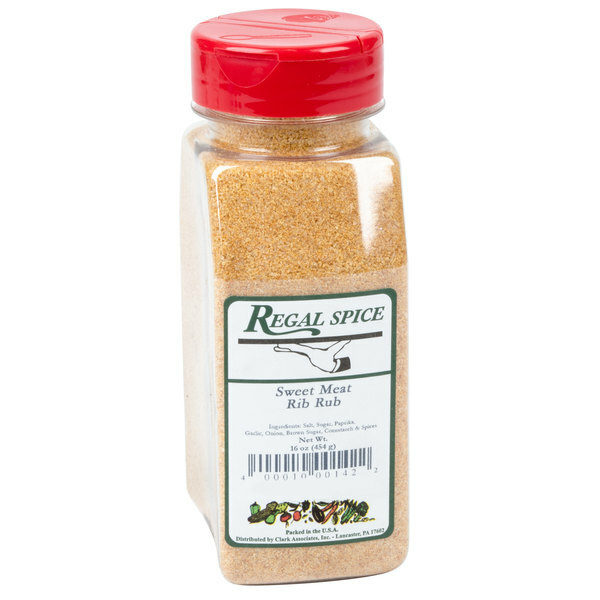 If you operate a barbecue joint, pit beef stand, steakhouse, or other establishment with an extensive meat menu, then this Regal sweet meat rib rub is a great addition to your spice cabinet. Simply use this spice blend to cover all sides of your steak, pork, or pit beef, and let the flavors soak in until the meat’s ready for smoking or cooking. It’s also convenient that this seasoning is packaged in a 16 oz. recloseable container with a cap that enables cooks to either sprinkle or measure out the amount of seasoning their recipes require. 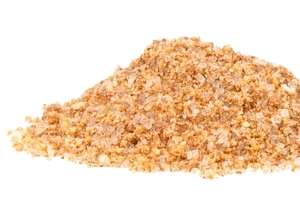 "Everybody loves the taste of this Regal Sweet Meat Rub 16 oz.! The container is durable and air tight. I plan to buy this again and again." This seasoning has the perfect amount of each item on its ingredient list, ensuring that every bite is as flavorful as the last. Plus, there’s an even mix of coarse spices and finer herbs, giving the blend a varied texture. 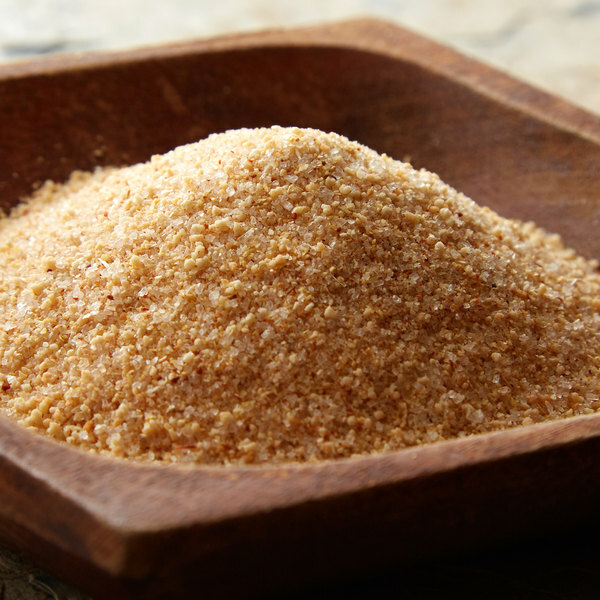 Containing a mixture of salt, sugar, paprika, garlic, onion, brown sugar, cornstarch, and spices, this rib rub has a sweet, tangy, and savory flavor. 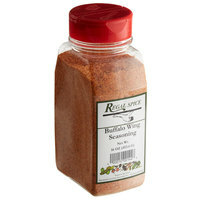 Use this seasoning as a dry rub on steak, pork, pit beef, and other red meats. It’s also commonly used on chicken, turkey, and other types of poultry. 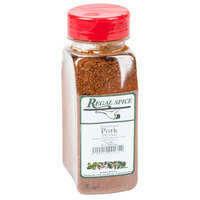 Item #: 10207380 Regal Pennsylvania Pork Twang - 10 oz. 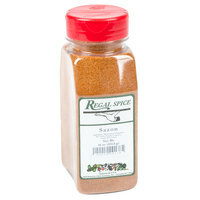 Item #: 10207302 Regal Big Flavor BBQ Seasoning - 12 oz. 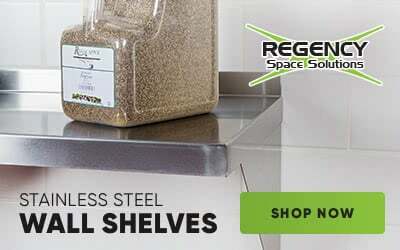 Item #: 10207454 Regal Sazon - 16 oz. 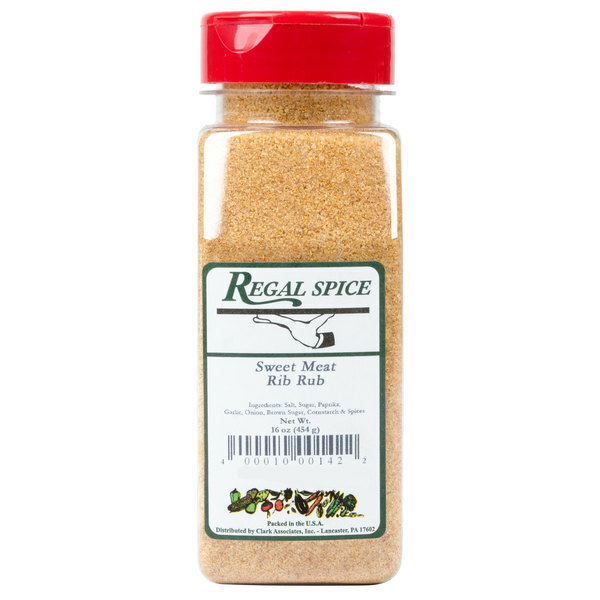 Overall User Rating: Regal Sweet Meat Rib Rub - 16 oz. Fire up the grill and grab your container of sweet meat rub. If you are doing slow bbq dont miss out on this spice. Great flavor and as always arrived sealed and fresh. When I don't have any special seasoning made for my meats, I can always rely on these type of premix rub. They never disappoint and always come out just as good. This rub i gave to my son and he enjoyed it and he use it often. i give him this web site and plan to buy it again. I love this sweet meat rib rub! It tastes amazing on ribs, chicken and pork. It is such a good proce and I would definitely recommend. I loved this product! It was delicious on every meat I tried. It is a crowd pleaser for sure and I will be purchasing it again. This is a nice run for smoking BBQ ribs and pork butts in the smoker. It has a nice flavor and is not too spicy. This is a good tasting meat rub and we like it on ribs and chicken. It is definitely a sweet rub but the balance of the spice is very good. Regal definitely makes a good product. We have a great house rib rub that we have been using for years which is very similar to this. We mix this 50/50 with our rib rub to help keep costs down. 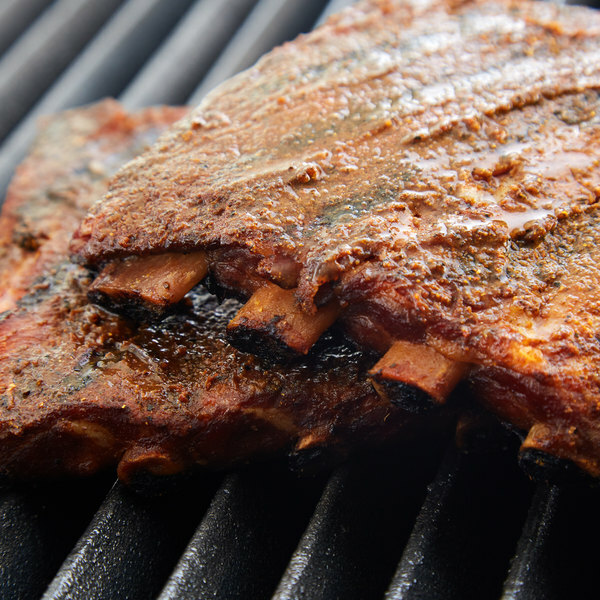 A lovely style sweet meat rib rub that is wonderful on our smoked baby back ribs. Love the great seasoning and the flavor it adds is great. The Regal sweet meat rib rub is great. A nice spice blend to use on ribs, pork shoulders, or steak. Really helps cook juicy meat. I love the freshness of Regal's seasoning blends. They are well packaged and great quality. 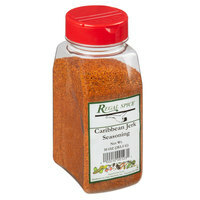 The sweet meat rib rub is so taste bud tantalizing and great on smoked pork chops. A great rib rub that really pops when smoked. 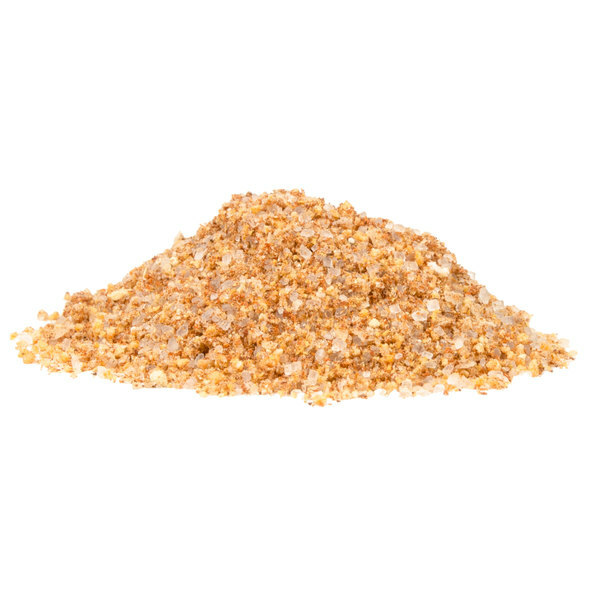 The sweet meat rib rub is slightly tangy and makes a great dry rib seasoning. The price is great and the quality is top notch. I used to make my own sweet rib rub but some of the spices were only useful for this particular blend. Now that I buy the rib rub I can consolidate pantry space without losing the great depth of this blend. This meat rub is on point. It is out of this world flavorful. I have been trying to perfect a rub for years but now I will use this. It is truly the best I have had. A great mix of sweet and smoke. 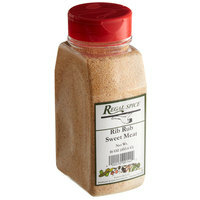 The Regal Sweeet Meat Rib Rub is amazing on Pork roast, beef ribs, pork ribs, and more. This product is impressive and tastes great on grilled meats and vegetables. fantastic taste on this rub. I use it on beef and pork. I usually make my own pork rub but I have been using this instead, will definitely order again. We like to use this on pork. Great sweet rub. Guests like when this is served with roasted pineapple. The seasoning a real nice meat rub.